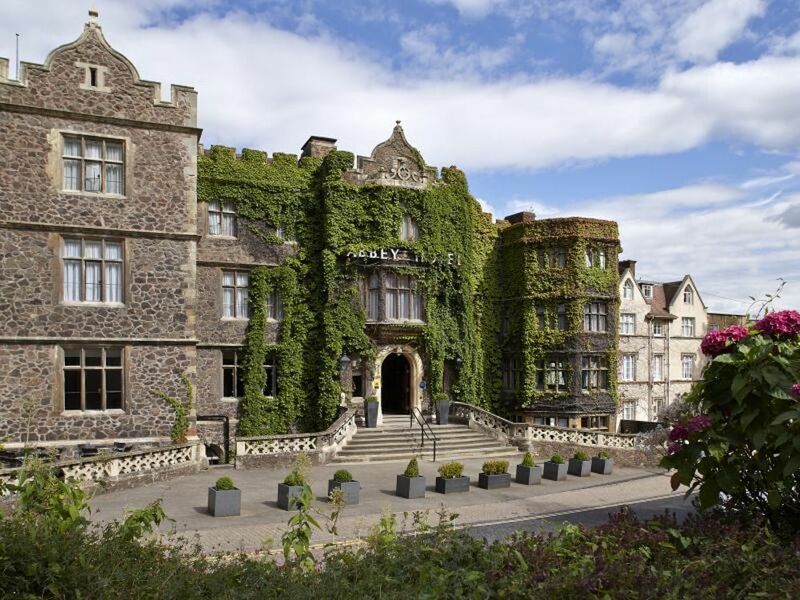 The Abbey Hotel is a 4-star venue located in the historic spa town of Great Malvern, Worcestershire. The hotel features 103 individually decorated rooms and welcomes everyone, from families to business travellers. There is a Priory View Restaurant and Priory View Lounge Bar on site, alongside facilities for planning a private dinner, party or a banquet for up to 300 people. It is located in close proximity to local attractions such as the Morgan Motor Company, Malvern Theatres and the famous Malvern College. The unique venue houses 7 spacious and elegant, meeting and event suites to host anything from a charity masquerade ball and gala dinner dances to seminars and boardroom meetings. Our dedicated chefs and experienced meetings and events team can help you with the layout, decor, music and catering to organise a bespoke corporate or private event. The Abbey Hotel is an ideal base for exploring England's three counties, Worcestershire, Gloucestershire and Herefordshire. The 4-star venue is located on Abbey Road, Great Malvern and is set in landscaped gardens next to Malvern Priory. Direct trains from London Paddington to Great Malvern take 2 hours and 36 minutes. The Abbey is easily accessible from the M5 and M50. A large, free car park is available for guests and delegates.